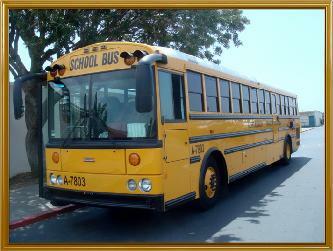 We are Aerocoach Transportation, a growing Southern California school bus charter company serving the Inland Empire. We operate well maintained, modern, seat belted school buses driven by friendly certified professional drivers. Take a look at the fleet gallery or give us a call! Let us take you to your destination!